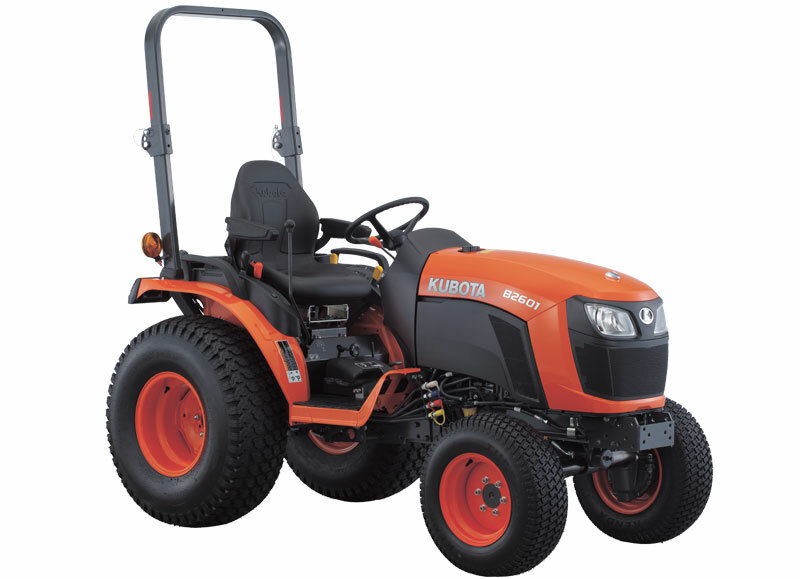 Whether you're mowing lawns, working on light construction or landscaping, the new Kubota B2601HSD tractor delivers a wide range of innovative features to provide more comfort and more efficiency, for the utmost in productivity. 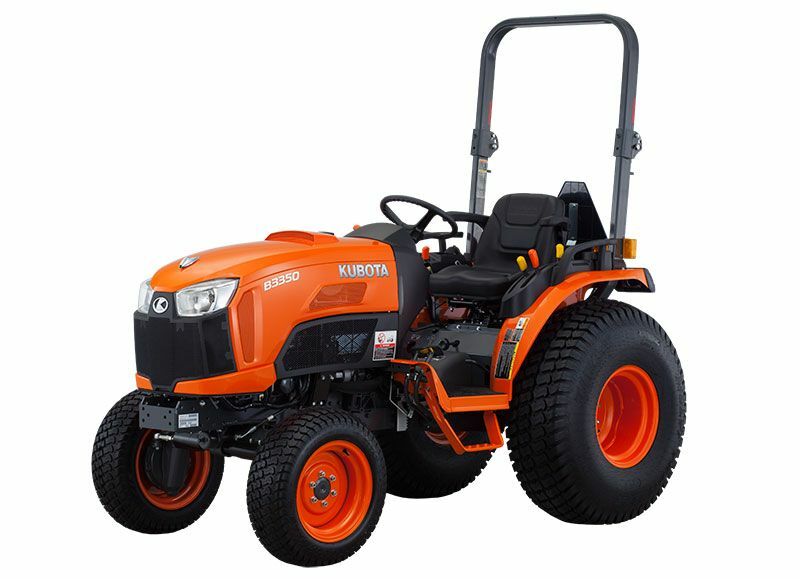 A 26HP liquid-cooled diesel engine, with Kubota’s E-TVCS (three-vortex combustion system), offers tremendous power, high torque, cleaner emissions, and low noise and vibration. 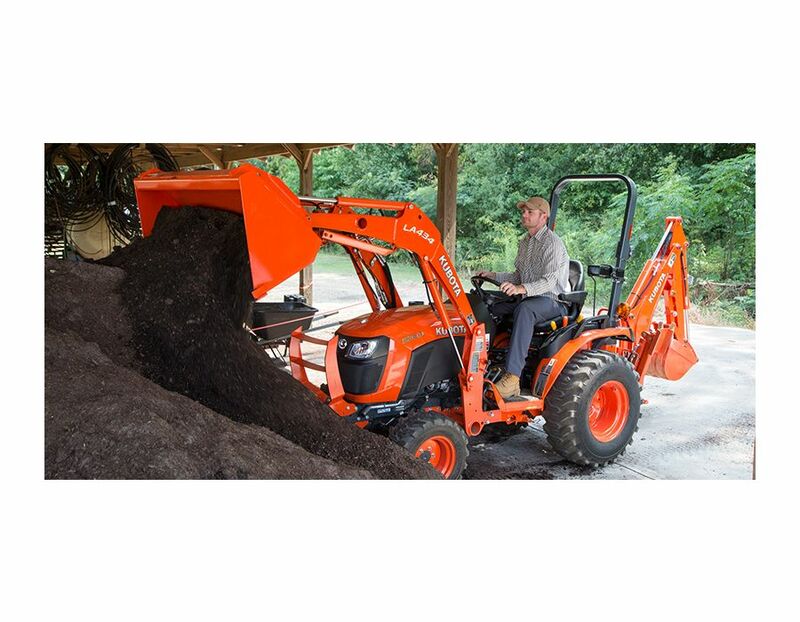 The proven hydrostatic transmission provides smooth shifting and powerful performance for heavy-duty loader applications. 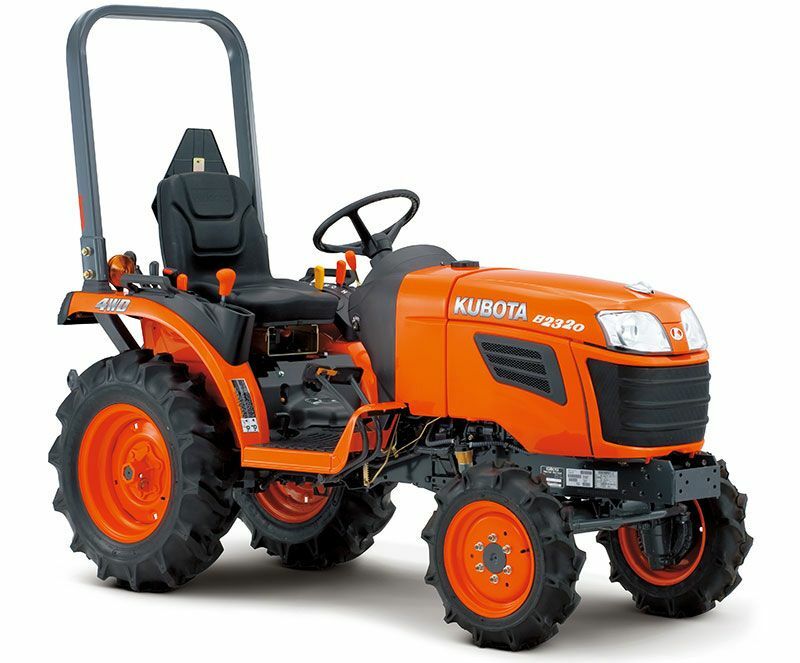 This tractor is built to perform! 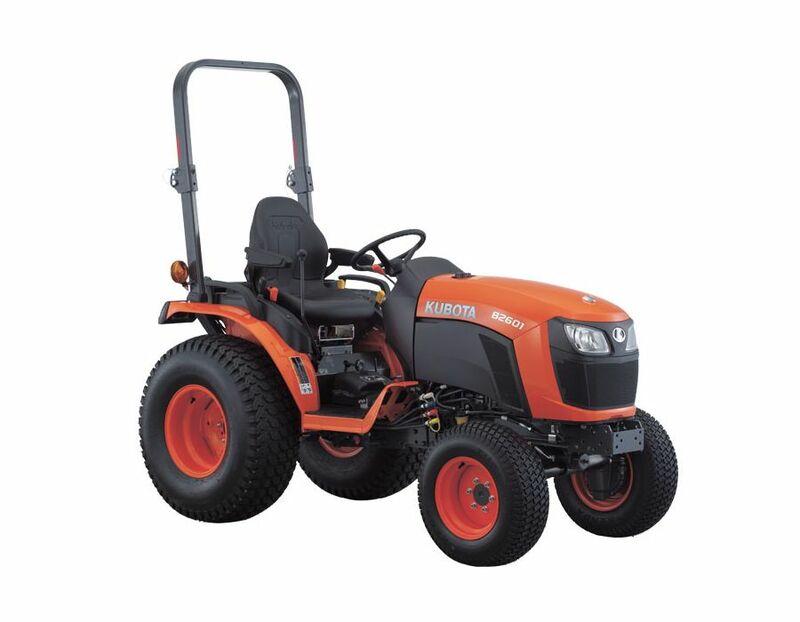 26HP liquid-cooled diesel engine - with Kubota’s E-TVCS (three-vortex combustion system), offers tremendous power, high torque, cleaner emissions, and low noise and vibration. Hydraulic independent PTO - The Independent PTO keeps stopping to a minimum. 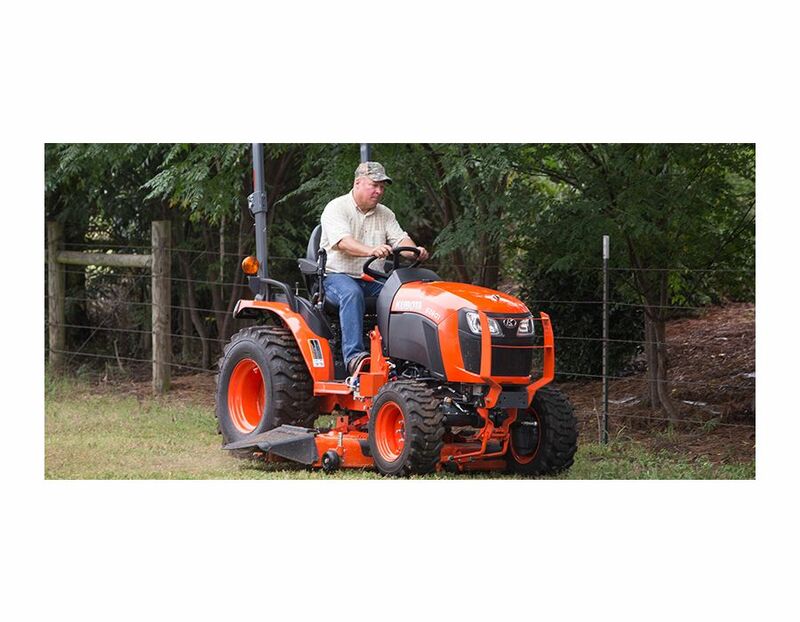 Stay productive by engaging and disengaging PTO without ever having to engage the clutch to stop the tractor. Powerful Category I 3-point Hitch - The 3-point hitch accepts a variety of implements for all your varying needs. 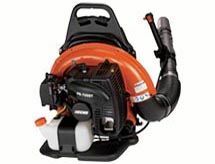 Robust and versatile, the hitch can handle rotary tillers, box blades, finishing mowers, and more. Factory rear remote control valve kit (optional) - Offers two optional, rear remote control valves to allow acceptance of more rear implements. Pedal layout - To afford easier and more comfortable use of the HST pedal, the brake pedals have been relocated to the driver's left side. 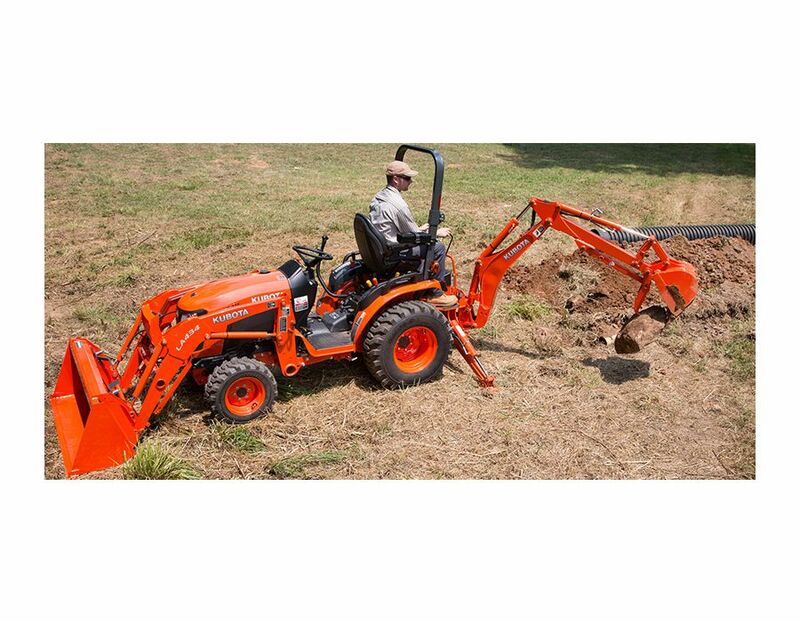 Position control - To easily adjust the height of implements, the 3-point hitch can be raised or lowered with the 3-point position control, while turning the hydraulic motor. Lever Guides - Large, angled lever guides. Control lever recognition and operation is simple, intuitive, and hasslefree even for novice operators. Expansive operator platform - Thanks to a large, ISO-mounted flat deck, the operator enjoys plenty of legroom and a wider step area for easier mounting and dismounting. Widely spaced fenders also contribute to a comfortable, spacious environment. High-back seat - To make your ride comfortable no matter the conditions, the new high-back seat is specifically designed to absorb shock, reducing operator fatigue. For added comfort, armrests are standard equipment. Tilt-steering wheel - The steering wheel tilts by the easy-step pedal to improve steering comfort. 12V socket - Charge your cell phone or other electronic devices with the 12-volt socket. One-piece metal hood - The front grill and newly designed headlights are integrated with the hood for easier opening and closing, plus the hood provides more convenient access to the engine. Tool box - For easy access, a large toolbox is located directly behind the operator's seat. 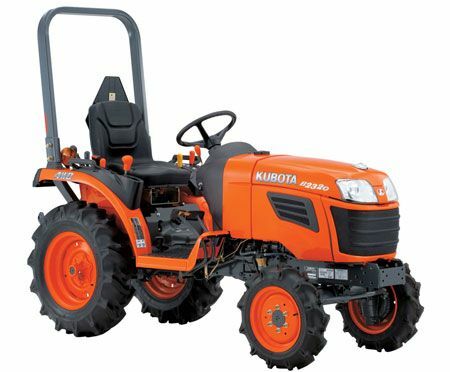 The Kubota Tractor B2601HSD is available at Kooy Brothers Equipment Ltd. located at 1919 Wilson Avenue in Toronto, Ontario.